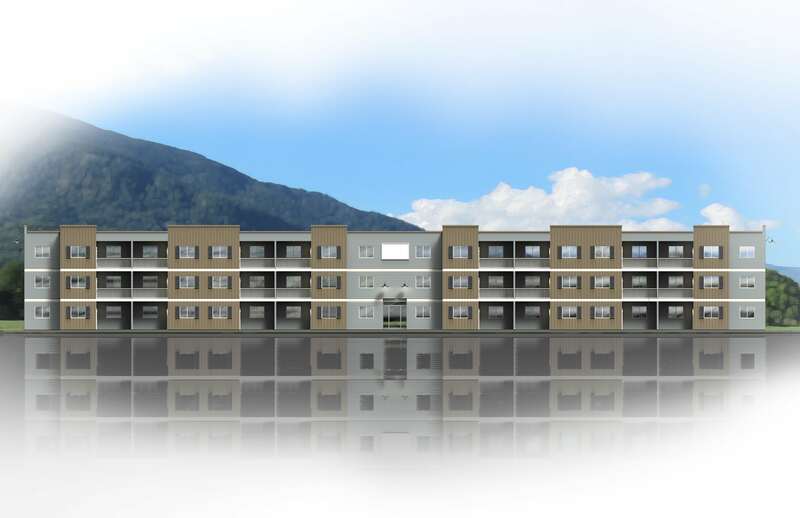 The Downtown 48, Skagit County’s newest and finest apartment units offer studio, one and two bedroom floor plans. 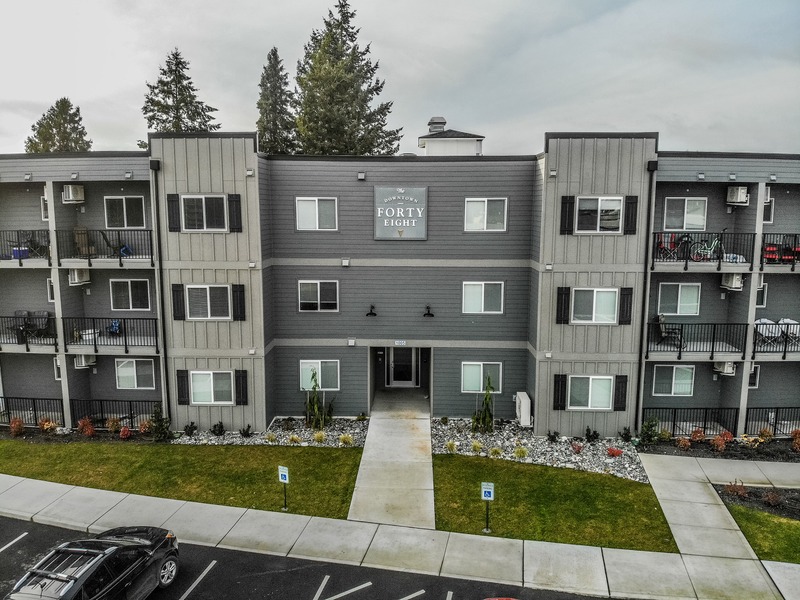 Located just a few blocks from the heart of growing downtown Sedro Woolley, you will have easy access to shopping, dining and entertainment.  Walk to your favorite coffee shops, restaurants, retailers and the Farmer’s Market! Units feature patios or balconies, air conditioning, in-unit washers and dryers and spacious bathrooms. An elevator makes move in easy and three electric car charging stations promote sustainable living. Storage units inside the building are available at an additional charge. 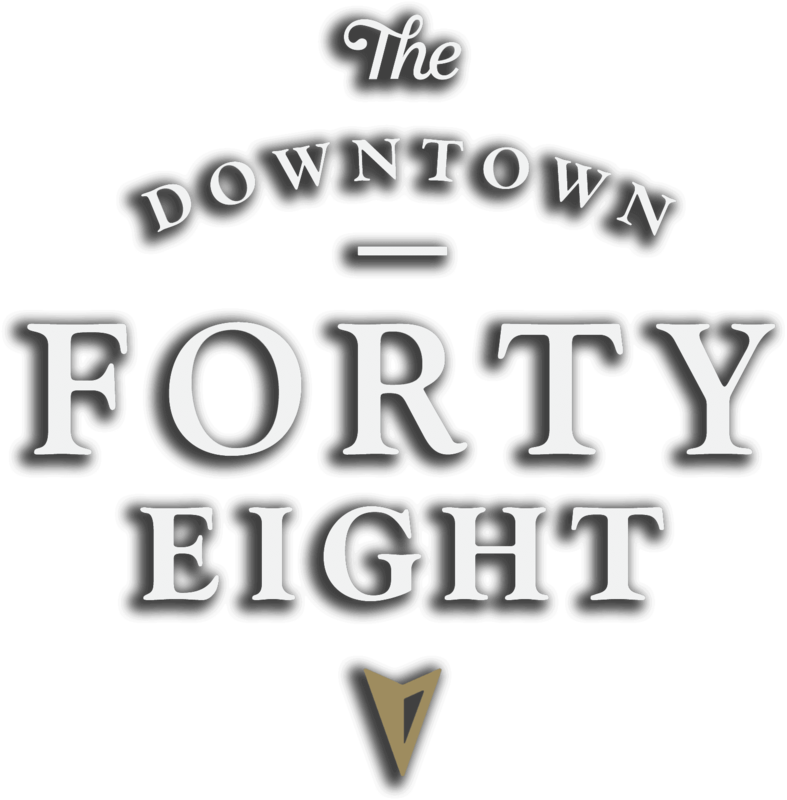 Join us in the great community of Sedro Woolley and reserve your unit at The Downtown 48 today! We will begin pre-leasing on December 11, 2017. Please see our Rental Procedures on the Check Availability page for more information.